No visit to Jersey is complete without a visit to the Island’s best-loved attraction, Jersey Zoo. Founded in 1959, the Trust is now an international charity and conservation body headquartered in Jersey. The Zoo is open all year, offering visitors to Jersey a chance to view some of the world's most endangered species within the beautiful surroundings of the Park's 32 acres of extensive paths, manors, lawns, enclosures, lakes and visitor centres. The Trust is home to 1,400 mammals, birds, reptiles and amphibians and over 130 endangered species. Sumatran orang-utans, Andean bears and Montserrat orioles, rescued from beneath the smouldering volcano, live in lush, spacious environments which closely replicate their native habitats. Madagascar lemurs and tiny lion tamarinds from Brazil roam free in woodland, leaping through the trees. Other exhibits include a walk through aviary and a cloud forest housing otters, coatis and howler monkeys. 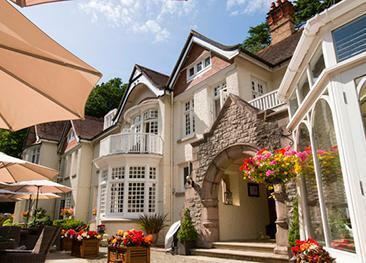 Founded by the world-renowned conservationist and author Gerald Durrell, the trust has gained a reputation across the globe as both a vital conservation body and an incredible experience for visitors to Jersey. The Park features the excellent Café Firefly, open to both visitors and non-visitors, whose menus focus on locally sourced, fresh ingredients including produce from their own garden. 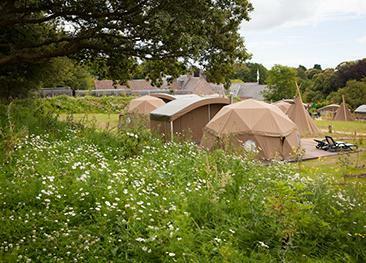 The site is also home to the Durrell Wildlife Hostel and the Durrell Wildlife Camp, an exclusive luxury camping experience set within the grounds of the park. And finally the Dodo Restaurant offers a family friendly menu to be enjoyed in the grounds of the park itself. Château La Chaire is a small, luxurious and traditional hotel which started life as a private home to a passionate gardener in the 19th century. 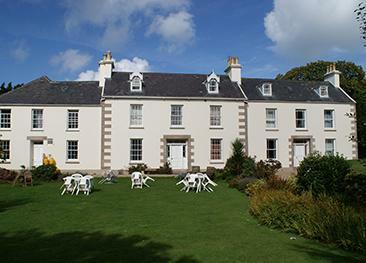 Durrell Wildlife Hostel probably offers the best value for money accommodation on the island, considering that free entry to the Wildlife Conservation Park is included in the overall price. 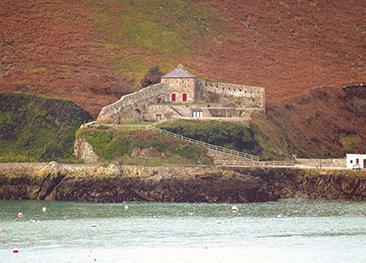 A magnificent 19th century fort sitting above the picturesque Bouley Bay on Jersey's north coast, Fort Leicester is a quirky property set over three levels. 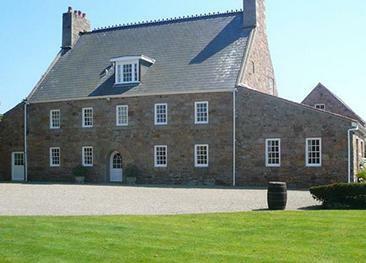 Hamptonne Country Life Museum presents six centuries of Jersey’s rural life set amongst a 15th century house and farm. La Mare Wine Estate produces wines, spirits, cider, chocolates, fudge and the condiment most associated with Jersey, black butter. 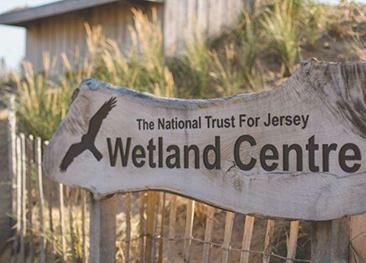 The area, the largest natural open water space in Jersey is now protected as a Site of Special Interest (SSI).